In this class we dive deep into pixel pushing, an alternative approach to image processing, using pixel sorting and data-moshing effects to introduce concepts such as Classes, Objects and Instances. 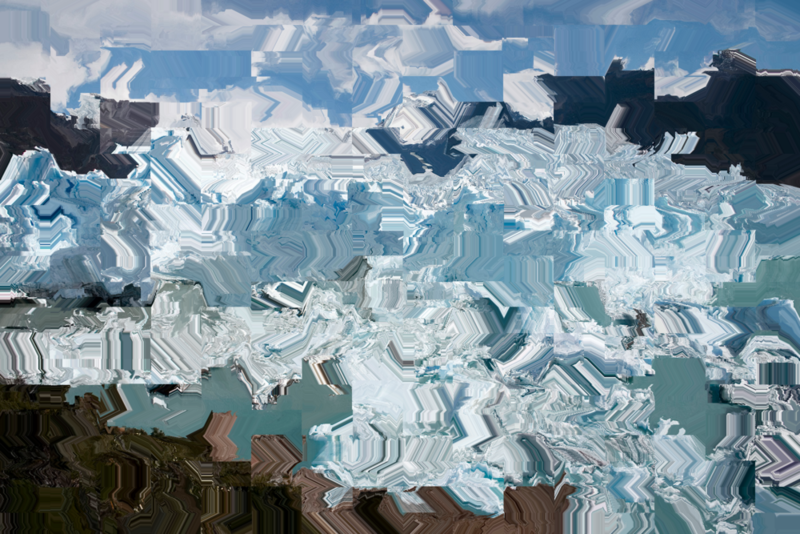 The first day focuses on the basics of working with images in Processing, culminating in a simple pixel sorting tool. The second focuses on using Classes to create a produce a technique similar to data moshing. Audience: Knowledge of Processing or coding required.